Joe Namath, the renowned quarterback from the 1970s’, is a firm believer in the benefits of hyperbaric therapy. During his illustrious career, Namath is known to have sustained five concussions, apart from several impactful accidents to his head whilst playing crucial games. The string of injuries left Namath with serious health concerns such as memory loss, combined with other related problems post his retirement from the game in 1977. Namath did not undertake any specific treatment for his traumatic brain injury for several years. A few of his contemporaries committed suicide due to their painful health condition caused by injuries sustained during their playing years. Doctors performing their autopsy diagnosed that the players were suffering from chronic traumatic encephalopathy. Traumatic encephalopathy is a condition caused by strong impact to the brain tissues and is known to affect the basic cognitive functions such as memory and the ability to think. Patients who suffer from this condition are also known to suffer from anxiety and depression. After ignoring the telltale signs of his injuries for a long time, Namath decided to undergo a brain scan in 2012. The results of the scans were alarming, as it was evident that the area of the brain that bore the maximum brunt of injuries during his tenure in NFL, was displaying limited activity due to a lack of adequate blood supply. The scan reports instantly prompted Namath to sign-up for hyperbaric therapy at a well-known medical center in his area. 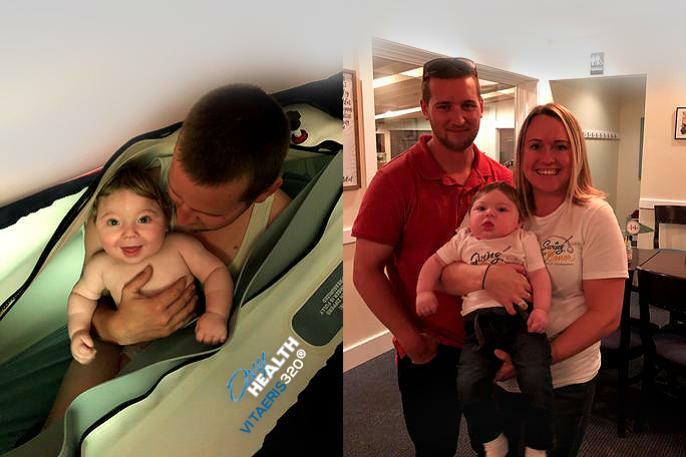 Thereafter, he underwent hourly sessions of hyperbaric oxygen therapy (HBOT), 5 days a week, over an eight-month period. Namath’s cognitive examination post his 120th HBOT session revealed significant improvement in his brain health. “My brain scan made me feel so good after the first 40 times. I’ve had a scan nearly every year since 2013, and my brain has stayed healthy,” stated Namath. Since the time of his HBOT treatment, Joe Namath has been a strong advocate for the benefits of hyperbaric therapy and is striving hard to bring about awareness about this novel treatment option within the NFL. In September 2014, a dedicated facility known as ‘The Joe Namath Neurological Research Center’ was initiated at the Jupiter Medical Center. Hyperbaric oxygen therapy (HBOT) is an alternative treatment solution that can be administered for a wide range of ailments, alongside conventional treatment methods. In the early 1960s’, this therapy was initially prescribed to treat deep-sea divers suffering from decompression sickness. Subsequently, researchers discovered the multiple benefits of hyperbaric therapy whilst treating patients for burn injuries, non-healing diabetic wounds, toxic poisoning, gas embolism and traumatic brain injury (TBI). For centuries, physicians have been using oxygen to treat various ailments. Oxygen is the main constituent of hyperbaric therapy and therefore doctors are widely recommending this therapy as an adjunctive treatment solution that is safe and has limited side effects. Researchers are constantly conducting detailed clinical studies to understand the numerous benefits of hyperbaric therapy. 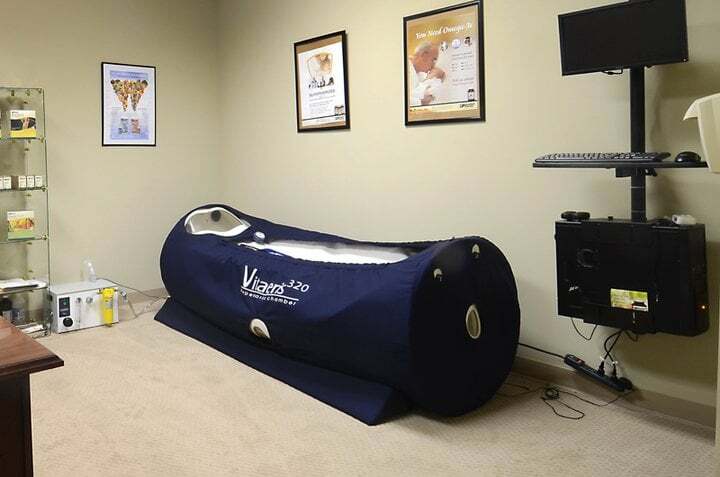 These trials have often revealed multiple dimensions that highlight the positive attributes of HBOT. How Is Hyperbaric Therapy Administered To Patients? During HBOT therapy, the patient is placed in a pressurized chamber known as a hyperbaric chamber and thereafter unadulterated oxygen is administered to him or her at enhanced pressure levels that can vary between 1.2 to 5 times greater than normal atmospheric pressure. This pressurized pure oxygen instantly dissolves into the bodily fluids of the patient, which then reaches the oxygen deprived parts of the brain and body that were damaged on injured. This process is known to provide the requisite relief to patients seeking benefits from hyperbaric treatment. What Are The Types Of Hyperbaric Chambers Available In The Market? Monoplace hyperbaric chamber – This type of a chamber is used to administer HBOT to a single user at one time. Monoplace chambers can be installed at a residence. Multiplace hyperbaric chamber – In a multiplace chamber, hyperbaric therapy can be administered to multiple individuals at once. These chambers are usually installed in larger medical facilities. 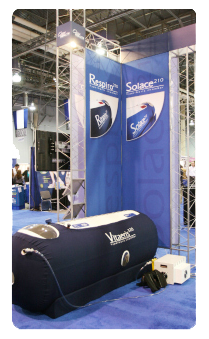 Portable hyperbaric chamber – These chambers are lightweight, portable, and easy to assemble at any given location. These chambers are popular with seasoned athletes participating in sporting events at venues across the globe, who need portable chambers. However, it is always advisable to ensure that hyperbaric therapy is conducted under the guidance of trained clinical staff. Currently, HBOT is being widely prescribed by doctors around the world as awareness about this secondary therapy is growing rapidly. A number of prominent athletes and sportspersons are adopting this novel therapy as part of their treatment and recovery regimen, as injuries are common as a result of strenuous training programs or impact during games. 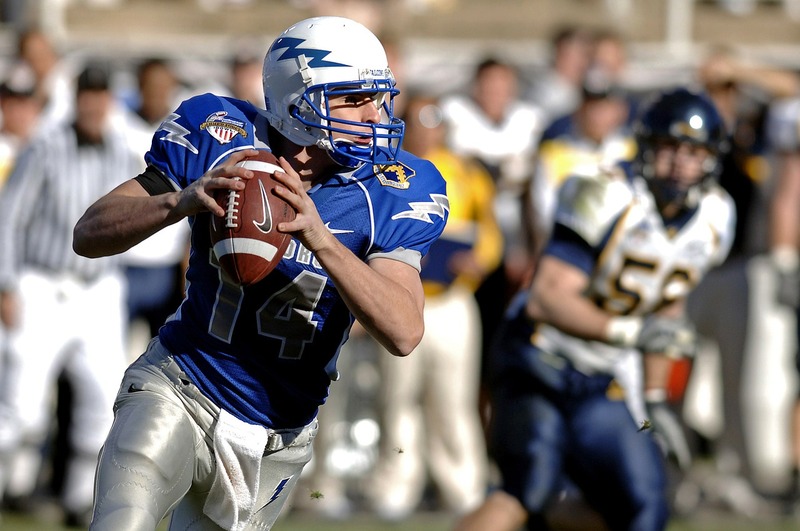 Celebrity players such as Joe Namath are leaving no stone unturned by vociferously highlighting the benefits of hyperbaric therapy for garnering support from the FDA and creating awareness in the general public. These initiatives are expected to make the world a better place for patients suffering from serious afflictions such as TBI.